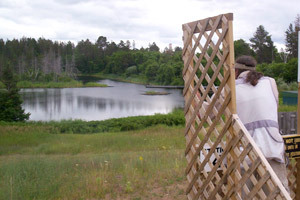 We are located at the historic Gateway Lodge in beautiful Land O’Lakes, Wisconsin. 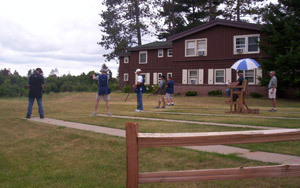 The Club was established in 1938 upon completion of the lodge’s resort complex. The club possessed then, and still does today, one of the Midwest’s most extensive trap fields. 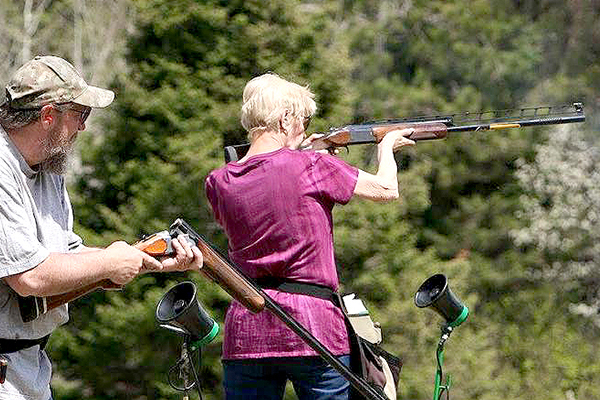 The club has hosted annual tournaments in both the spring and the fall, and sport shooters from across the country have made the Gateway Lodge a premier destination for decades. 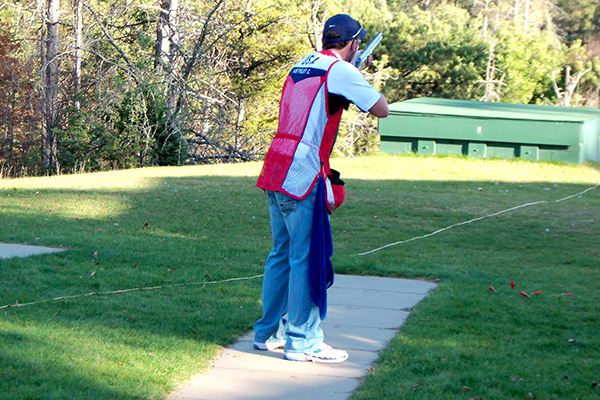 Sport shooting is available at the Gateway Gun Club from May to October for the public, as well as to guests of the Gateway Lodge. 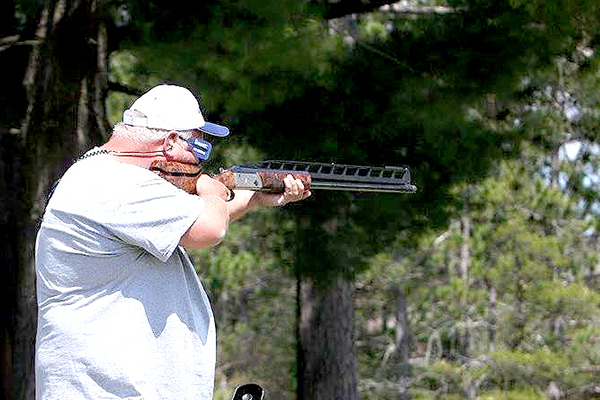 See the schedule for this year’s slate of shooting events. Open May to October each year. Call for an appointment at (920) 342-9043) or (715) 547-3321. 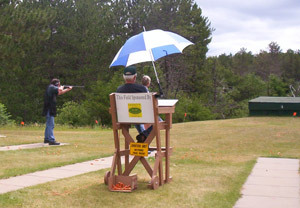 Trap leagues will start June 3rd at 4:30 p.m. for the Monday Night traveling league. Traveling league dates for the Gateway will be June 24th, July 29th and August 26th. Ammunitiion is available at current prices. We hope you will consider a stay with us at the Gateway Lodge. 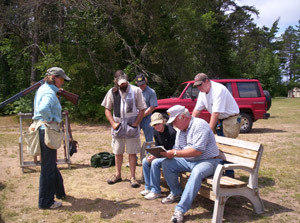 We look forward to seeing you here, as we are sure you will enjoy your Northwoods adventure in sport-shooting with the Gateway Gun Club.